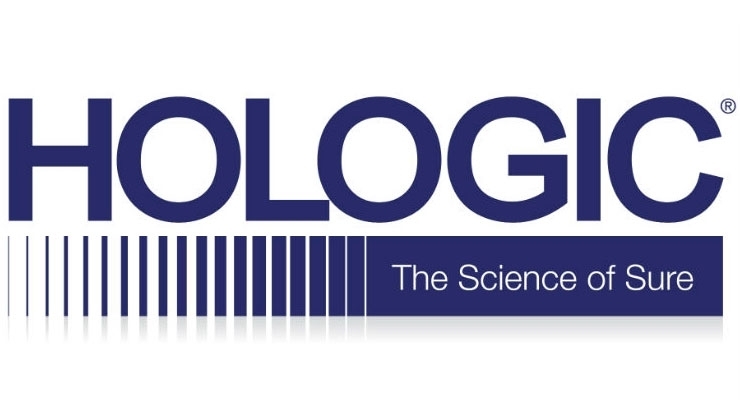 It was announced this week that a jury in the U.S. District Court for the District of Delaware awarded Hologic $4.8 million in damages for Minerva Surgical’s infringement of two Hologic patents related to endometrial ablation technology. On June 28, 2018, the Court ruled that Minerva’s endometrial ablation system infringes U.S. Patents 6,872,183 and 9,095,348. The Court also rejected all of Minerva’s defenses to infringement. As a result of these decisions, Hologic will seek an injunction prohibiting Minerva from further manufacturing or selling the infringing device in the United States. Damages will continue to accrue until Minerva ceases its infringing conduct. In November 2015, Hologic brought suit against Minerva alleging that Minerva’s endometrial ablation system infringes several Hologic patents. The patents relate to technology used in the company’s NovaSure endometrial ablation procedure, a market-leading treatment for abnormal uterine bleeding. In 2004, Hologic acquired the patents through its acquisition of Novacept, Inc. Former Novacept executive Csaba Truckai founded Minerva four years later. Minerva then developed and commercialized its endometrial ablation device, which the Court found incorporated the same patented technology that Novacept sold to Hologic.